Q. 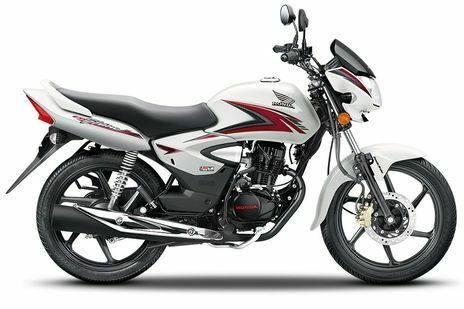 Which is best bike between Splendor plus or Cb shine for 55 km. Daily riding. You can expect slighty less milage from shine when compared to theese two bikes. 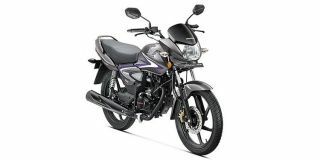 Honda shine engine is also smooth.